UPDATED: April 15, 2018 at 11:01 p.m.
At least seven alumni exiting Memorial Hall Saturday said University Treasurer Paul J. Finnegan ’75 announced the University had raised more than $9 billion to a crowd comprising donors, professors, and high-level administrators. All of Harvard’s schools have now met their individual campaign goals, multiple people leaving the event said. The Faculty of Arts and Sciences specifically raised $3 billion dollars, a speaker at a luncheon in Annenberg Hall Saturday told attendees gathered to celebrate the FAS campaign. Donors Michael T. Kerr ’81 and Peter L. Malkin ’55 said the Faculty of Arts and Sciences $400 million fundraising goal for undergraduate house renewal remains unfulfilled, however. 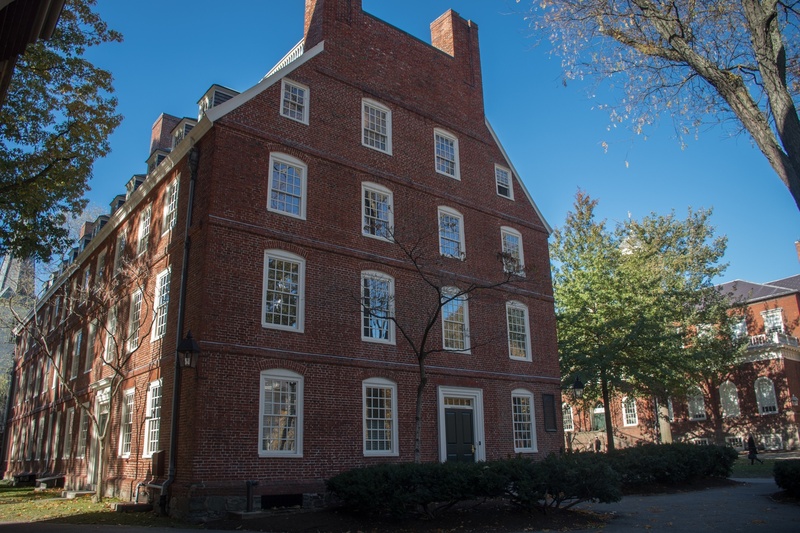 Lowell House is currently in the midst of renovations as part of Harvard’s ongoing $1 billion House renewal project, and Adams House is slated for renewal next year. Several other houses have yet to be renovated. Kerr said he expects many alumni will contribute to this particular initiative as their own House comes up for renovation, even if they have not yet donated to House renewal. 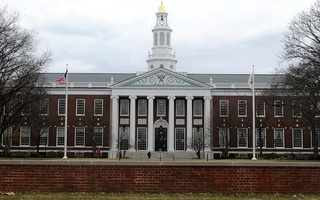 Harvard launched its capital campaign in 2013 with a goal of $6.5 billion, which it passed in April 2016, breaking a higher education record in the process. That record was previously held by Stanford University, which raised $6.2 billion in its last fundraising drive. As of June 2017, Harvard had raised $8 billion with a year left in the campaign. 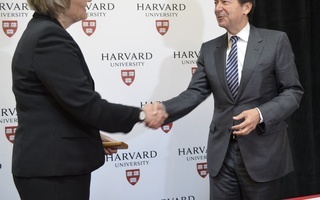 University President Drew G. Faust gave a speech at the event; attendee P. Kent Correll ’76 said she spoke “brilliantly” summarizing her 11 years at Harvard’s helm. The capital campaign—one of the hallmarks of Faust’s tenure—wraps up as she prepares to leave office. Lawrence S. Bacow, who currently sits on the Harvard Corporation, will take her place in July. Dean of the Faculty of Arts and Sciences Michael D. Smith, Harvard Business School Dean Nitin Nohria, University Chief Financial Officer Thomas J. Hollister, Provost Alan M. Garber ’76, Dean of Harvard College Rakesh Khurana, and Harvard Corporation senior fellow William “Bill” F. Lee ’72 also attended the event. At an earlier Celebration of Scholarships dinner Friday evening, a speaker at the event confirmed the College has reached its $600 million scholarship fundraising goal, according to multiple alumni who attended the Friday dinner. 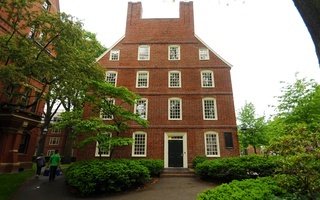 The Crimson first reported Harvard had reached its financial aid fundraising goal in March. Undergraduates receiving financial aid attended the dinner Friday, where they dined on steak and potatoes—many eating alongside the donors who endowed the specific scholarships those students received. Other speakers at the Saturday event included Tracy P. Palandjian ’93, a member of the Harvard Board of Overseers, and a number of professors. Rogers wrote that the University will continue to solicit donations in the months to come. The sciences will be a significant focus of fundraising efforts after the campaign concludes just over two months from now, according to Kerr, who attended an event for donors Smith hosted in March. The campaign officially concludes June 30, and Kerr said he expects many alumni to continue donating through reunion season in May. With a year still remaining in its record-shattering capital campaign, Harvard has raised $8 billion in donations.